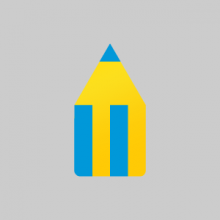 Why do the top international brands choose to partner with Flipkart? 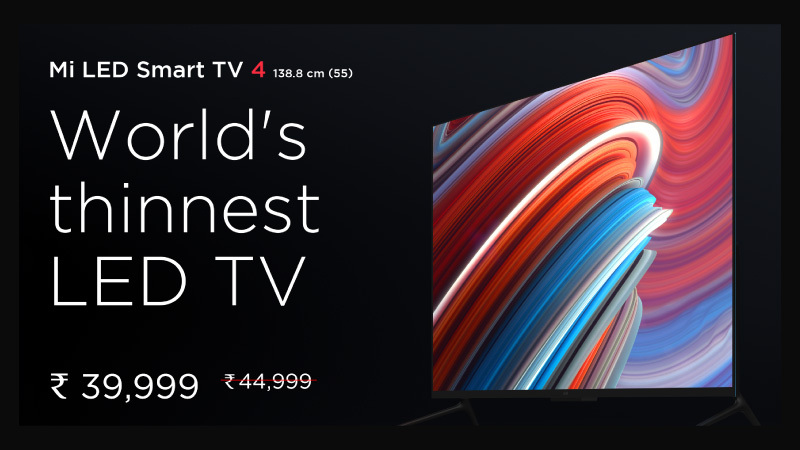 Here’s a case in point: Four years after it began its fruitful partnership with Flipkart on mobiles, Xiaomi is entering the smart TV market with the launch of the Mi LED TV 4. Here’s everything you need to know about this exciting new partnership and what’s in store for you. Flipkart, the biggest TV retailer in the country, now brings you the Mi LED TV 4, arguably the smartest TV of them all. Here’s the latest on the TV that’s thinner, faster and smarter, and how buying your TV on Flipkart is an unbeatable experience. 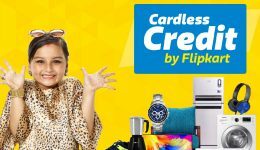 Did you know that Flipkart, India’s favorite shopping destination for electronics and large home appliances, is also the biggest TV retailer in the country? Nearly 1 million television units were sold on Flipkart last year, making it the second-highest revenue-generating category after mobiles. Over the years, Flipkart has been steadily building its supply chain and service capabilities, paving the way for successful international brands to taste success in the Indian market. For large appliances like TVs alone, Flipkart’s network of 12 dedicated warehouses and 70+ dedicated hubs service 10,000+ PIN codes across India. This, coupled with technology-driven capabilities like Next Day Delivery to over 15 cities and Slotted Delivery with 4-hour slots in top cities, ensures that the appliances are delivered to customers across India quickly and damage-free. 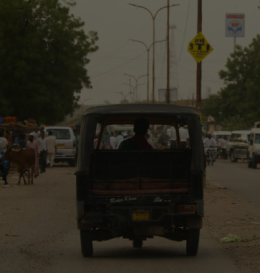 Flipkart’s expertise doesn’t stop at delivery. 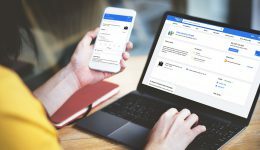 Jeeves, a Flipkart-owned company founded in 2007 that is one of India’s leading third-party after-sales service providers, has been focused on changing post-delivery experience for customers. Jeeves manages end-to-end service lifecycle for various categories, including TVs. It is comprehensive services like these that make brands choose to partner with Flipkart time and again as a launch pad. 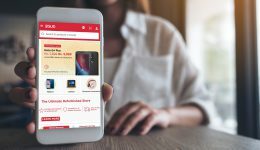 That’s exactly the move Xiaomi made back in 2014 to incredible success — during its first flash sale, over 5 lakh users logged onto Flipkart to buy a Xiaomi smartphone, crashing the website in the process! Four years later, the now-No. 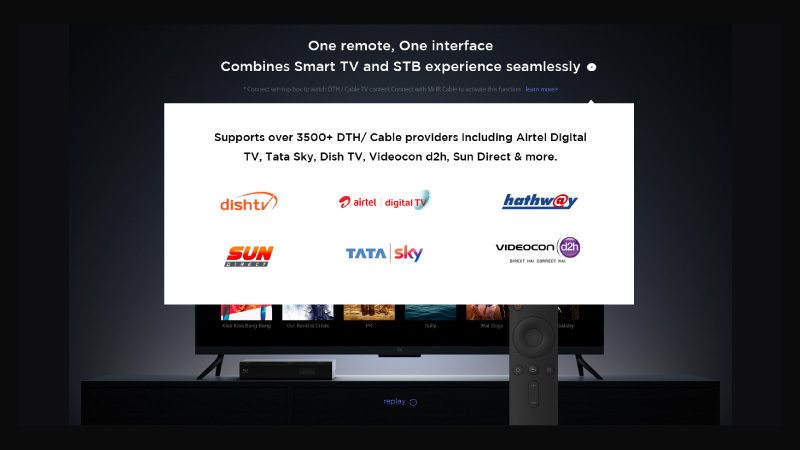 1 smartphone brand in India is all set to enter the smart TV market yet again through Flipkart, launching the Mi LED TV 4. Come February 22, you can buy this path-breaking smart TV at an unbelievable price during the flash sale. Here’s everything you need to know about this exciting, new partnership and what’s in store for you. 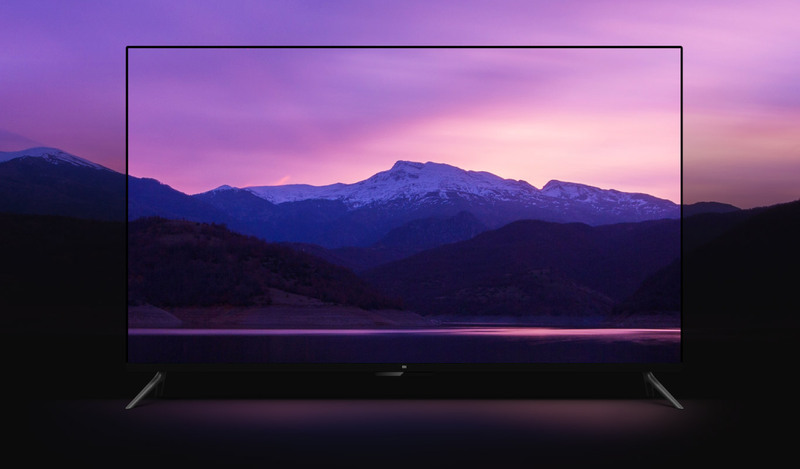 With Mi LED TV 4, Xiaomi combines path-breaking technology with top-of-the-line hardware and software. The Mi LED TV 4 steals a march over other smart TVs by allowing you to access content with ease, and enhances your experience in every aspect. Want more persuasion? Look at the key features of the Mi LED TV 4. With a thickness of just 4.9mm, the Mi LED TV 4 redefines the category with its state-of-the-art design technology. 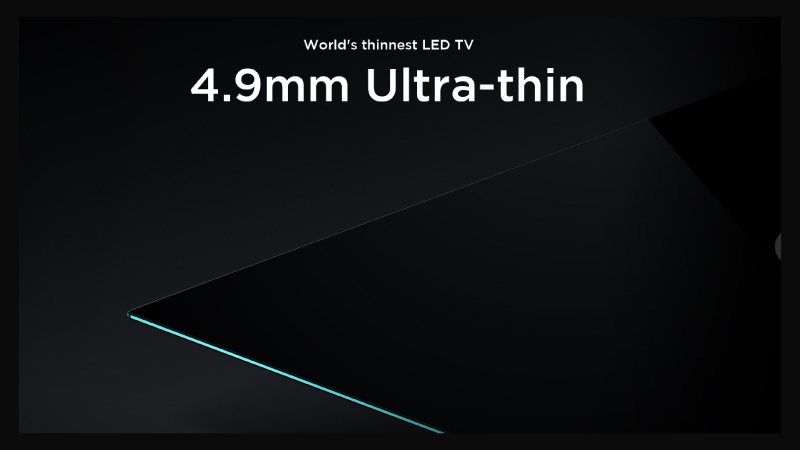 This sleek smart TV is now the thinnest in the world. If a cinematic experience is what you’re after, the Mi LED TV 4 has a 55-inch, frameless display that is a sight for sore eyes. 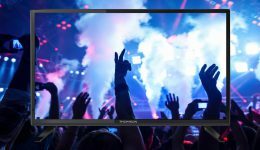 Backed by 4K resolution and an HDR10 display that showcases 1.07 billion colors, it offers an unparalleled viewing experience. Dolby audio further enhances this aspect. Backing the stunning looks is excellent power. 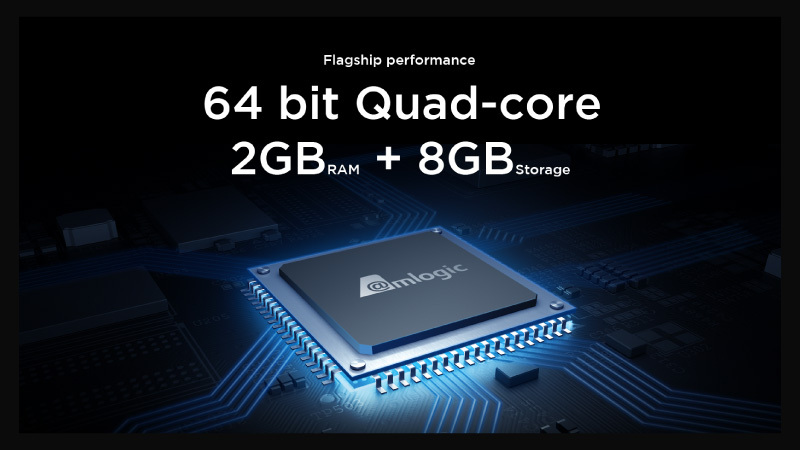 The television is powered by a 64-bit quad-core Amlogic processor, along with Mali-T830 graphics. The Mi LED TV 4 comes with 2GB RAM and 8GB storage to give you the fastest user experience on a smart TV. The Mi LED TV 4 makes using a smart TV an absolute joy. You can use the 11-button, voice-controlled unified remote that comes along with the TV to control the TV as well as the set top box. The intuitive remote control is easy to use and isn’t cluttered with buttons that you don’t need. 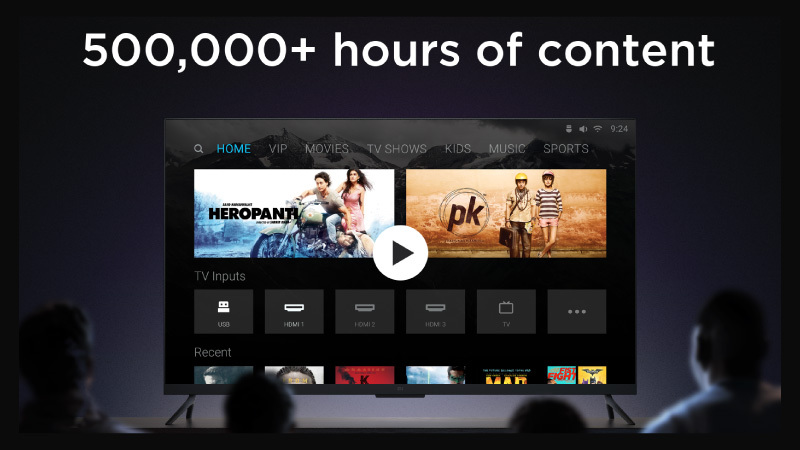 You can also make use of the universal search feature to sift through content from 400 channels on a set-top box, or from content partners such as Hotstar, ALT Balaji, TVF, Voot and Sony Liv. 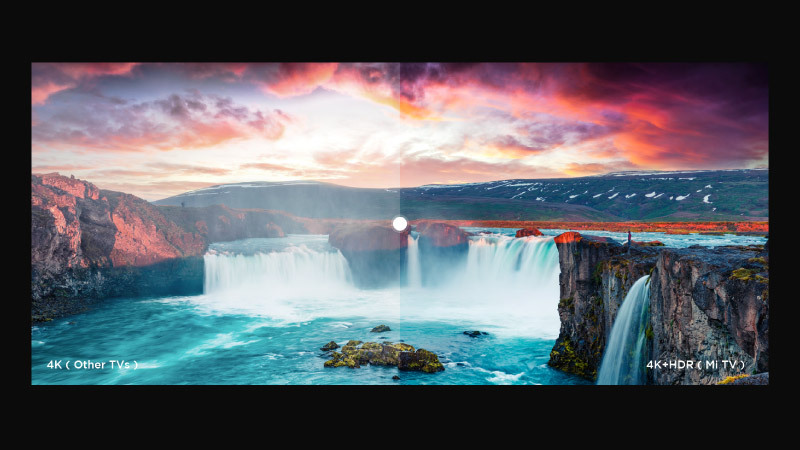 The Mi LED TV 4 is fitted with Patchwall, an operating system backed by AI, making this television truly smart. 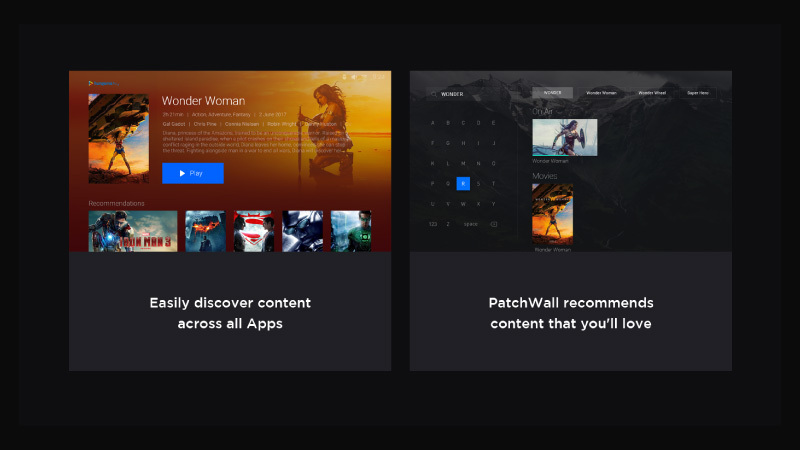 Patchwall learns and evolves as you use it and offers a much more intimate experience. It also gives you recommendations and suggests content from set-top box channels and content platforms based on your viewing patterns. 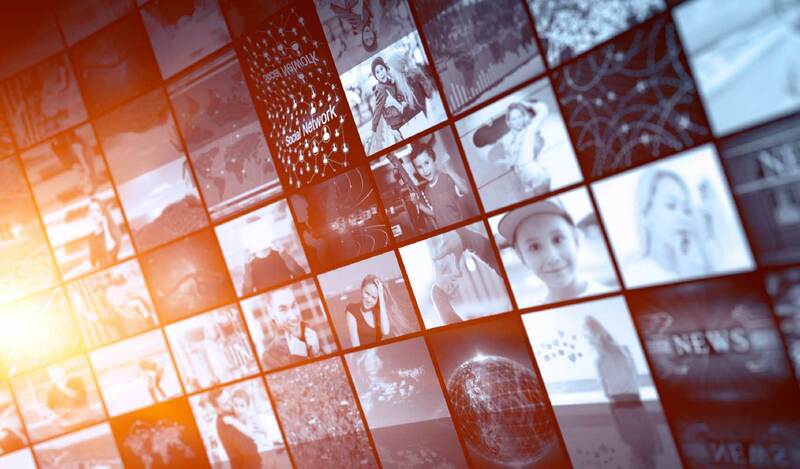 Apart from the 400-odd channels on a set top box, you can access over 2,50,000 hours of content, which is over 28 years worth of viewing material! Buy the Mi LED TV 4, only on Flipkart! The Mi LED TV 4 is sure to be the end of your search for the ultimate smart television, so make sure you visit Flipkart to make your purchase. Just like flash sales on mobiles, you can now enjoy offers on this smart television too when you shop on Flipkart. The first flash sale starts at 2pm on February 22, 2018 so make sure to mark the date! If you’re after a smart TV that takes pride of place and offers a superior user experience, it doesn’t get better than Mi LED TV 4. Watch this page for more details on the flash sale.